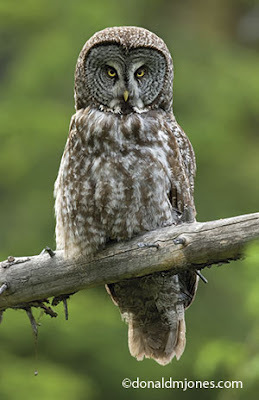 Owing to recent reports of multiple Great Gray Owls being seen on Loomis Lane, south of Donnelly over the last month and a half, I just had to go for the chance to see a life bird. I loaded up the Mrs. and the kids in the minivan after dinner and took a very enjoyable 1-hr drive from Avimor up to the Cascade area. We stopped at Cascade Lake State Park and let the kids take a swim and tried a little unsuccessful fishing. Then about 8:15 pm we headed up to Donnelly. We drove slowly west on Loomis Lane glassing all of the fence posts. About two-thirds of the way west between Hwy 55 and Old State Highway we found one adult on the north side of the road, hunting from a fence post about 75 yards away. We watched it for several minutes and then proceeded west on Loomis Lane. My eight year old son first spotted the three juveniles perched on a parked fork-lift/tractor just 20 feet from the road, still on the north side. After a couple minutes the three juveniles flew south across the street into the grove of pine trees and perched on low branches still just yards from the road. Even the Mrs. and the kids were impressed. A great family outting and it was nice of the owls to be so conspicuous and not drive my family nuts with my usual searching. This American Kestrel unfortunately knocked himself out on a neighbor's home. They asked me to come and see if I could do anything for it. When I picked it up it woke up and tried to nibble my fingers and claw at me. Because it showed some fight I was hopeful that it wasn't permanently injured. Unfortunately it continued to doze off and ultimately slumped over and passed away in my hand. As sad as it is, not often does one get to experience holding such a beautiful bird and seeing its colorful plumage up close. I called The Peregrine Fund in Boise to see if they could use it for taxidermy and education. As it turns out, they have an abundance of Kestrels and this one could not be used. Bummer. From dust to dust. We had a family reunion this last weekend at a primitive campsite just a couple miles east of Featherville, Elmore County, Idaho. I had hoped it would be more "birdy" as the name "Featherville" might indicate, but for my family's sake it was probably good that it was not. I did enjoy what I did see. 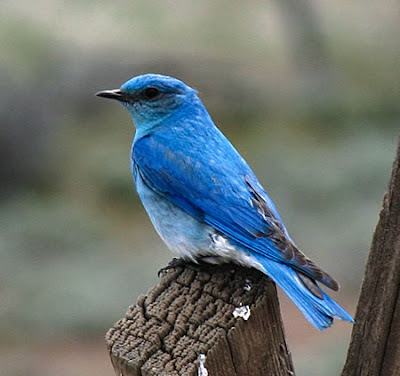 Coming up Wood Creek Rd, before getting to Anderson Ranch Reservoir, there were Mountain Bluebirds (Idaho's State Bird) at white & blue numbered boxes. I assume these are some of Al Larson's boxes that he built and monitors. At the campground itself I had Red-breasted Nuthatches, Mountain Chickadees, and Chipping Sparrows coming to within a few feet of where I sat lounging in a camp chair. We had a Western Tanager come through the camp as well as Yellow-rumped Warblers and an always fun to see Lewis's Woodpecker. I live, work, and bird at Avimor. Being a community developer / home builder and an avid birder, one might think that I am filled with immense internal conflict as it would seem that my vocation conflicts with my hobby. Yet I am not conflicted, but rather delighted. As a developer-birder, I feel a deep responsibility in preserving and restoring the native varieties of habitat to the greatest extent of my influence. Wise development can be (and must be) part of the solution to the typical problems related to native species caused by urbanization. Identifying and preserving wildlife corridors with reasonable buffer areas are the main keys. Clustering densities and maintaining as much open space as possible are essential to the preservation of habitat. Avimor has employed the services of Environmental Conservation Services with Charlie Baun as our Conservation Director. He works with a variety of agencies to find the best ways we can be good stewards of the land here in these amazing foothills. Then he helps us execute and enforce those standards. Charlie and his team monitor big game, birds, and plants to assist us in mitigating our impact. We have designated hundreds of acres as permanent conservation areas. We are at war with non-native noxious weeds. We are restoring riparian areas and creating new ones with plans to do a lot more over the coming decades. 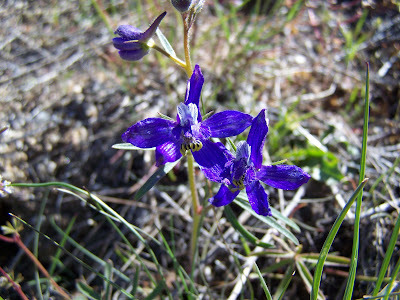 Slopes that have been affected by grading have been revegetated with native plant species. We have an approved plant list for residential and common area landscape that encourages the use of native and wildlife sustaining plants. 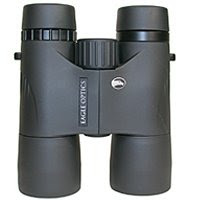 I personally host monthly bird walks and maintain this Avimor Birding Blog to keep the public and our residents informed. 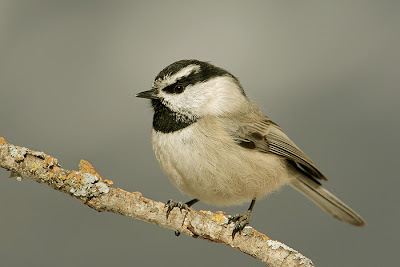 We recently were awarded a mini-grant from Cornell to hold a Celebrate Urban Birds event at Avimor. Our type of development is very different from the “sea of rooftops” that has been so common for decades. Spring Valley Creek, which runs along Highway 55, is one of Avimor’s principal migration corridors for birds. This stretch was not studied much by birders until two years ago, so I don’t have a “prior-to-construction” baseline to compare against. Two and three years ago we were in full-on land grading with lots of heavy equipment which I am sure temporarily impacted the birds' comfort. I am happy to report that the quantities of birds and the variety of species are way up from last year. Obviously we have replaced some native land with homes, streets, and parks. I am not sure which, if any, species we have displaced. 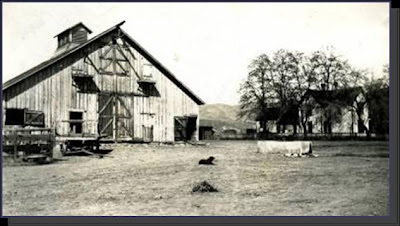 One must remember that the Avimor area has been a sheep and cattle ranch for over a century and the impact of livestock on native habitat and species had been very significant. I suspect that we have created new habitat that encourages American Robins, House Finches, and Killdeer judging by the numbers of their nests here. Our sand quarry has become a new nesting ground for Bank Swallows which feed in the hundreds over Avimor’s small town lake. Last year I feared that some large hawk nests were abandoned and that we had scared off these precious birds of prey. I was so please that this season we have had four Red-Tailed Hawk nests, two Kestrel nest, and two Great Horned Owl nests right on Spring Valley Creek. One of the owl nests was very near homes and successfully fledged two chicks as we watched with wonder and awe. 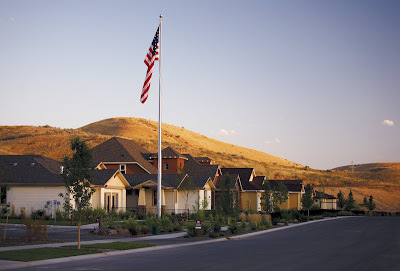 I look at some of the developments along the Boise River in Eagle, Idaho where they have added dozens of ponds and impressive densities of trees and shrubs intermingled with homes. Those ponds now host an abundance of water fowl during the winter. 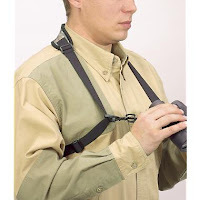 As a birder I really enjoy that. I can’t help but wonder that we are favoring certain species over others, but whether it is for the overall good of Earth or not, only time will tell. It is a bit arrogant and unscientific for mankind to determine an “ideal” number of any given species. 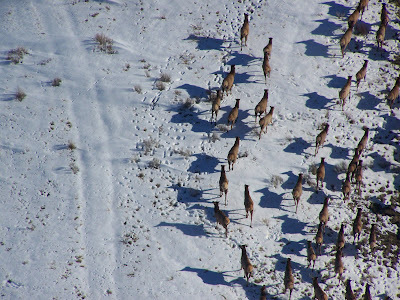 Populations of all wildlife naturally rise and fall. Some species naturally become extinct as others evolve and persist. Mankind should avoid being the cause. It will be interesting to watch over the coming years how the bird species and quantities change at Avimor. I track all of my sightings on the Cornell Lab of Ornithology’s eBird website, so I am collecting lots of good data. Developers are often painted as evil monsters that destroy the land for the sake of a buck. Some are. Many are not. 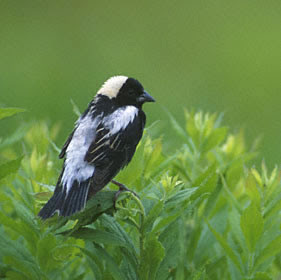 Conservation-minded developers play a major role in restoring and maintaining habitat for birds and wildlife. There is a huge and growing market niche of people who want to live in harmony with nature and who will pay a premium to live in communities where nature-friendliness is a key lifestyle element. Last year we obtained a permit from Fish & Game to stock the Avimor Town Lakes with fish. These ponds are completely independent ecosystems; not connected to any of the streams at Avimor. Last summer we only put in a dozen Bluegill that my son Kyle caught at another pond. Much to young Kyle's delight, those Bluegill have been pretty successful at spawning and we now have thousands of little Bluegill at various stages of development without any enemies or competition. We needed to bring the pond ecosystem to a good balance. With the help of Rich Cunningham of Opaline Aqua Farms, we are working toward that balance. He had plenty of anxious help as all of the Avimor neighborhood kids joined in the pond stocking effort. Rich supplied us with Large Mouth Bass fingerlings, Crayfish, Gambusia (a very prolific mosquito eating fish), tad-poles, and Grass Carp. This mix of critters should provide good checks and balances for each other as well as keeping the mosquitos and algae down. All but the Grass Carp should be able to reproduce and perpetuate fish-life in our ponds. I will watch the Avimor Town Lakes with great interest to see how this new ecology affects the birds. Right now, there is an abundance of mosquitos and other water bugs that support the huge numbers of Bank Swallows that nest in the sand quarry above the ponds. Will the swallow population decline now with compeition for the same mosquitos? With actively spawning fish, will we get more waterfowl, herons, egrets, and maybe even kingfishers? It will be fun to see what happens with our little biological experiment in Boise's foothills. It appears that the Swainson's Hawk nest by the Avimor Entry Tower may have failed. Both the male and female Swainson's are still flying and hunting around the area, but I never see either of them go near the nest anymore. I don't hear or see any white fluffy chicks up there either. There are many reasons that a nest might fail...predators, infertile eggs, etc. 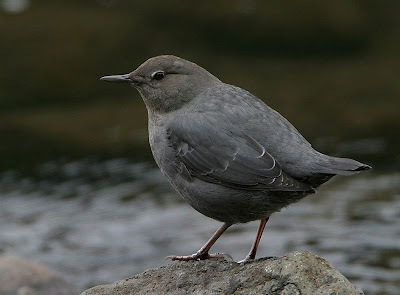 Swainson's don't seem to mind the proximity to humankind, so I don't think that was an issue. I don't know if they would attempt another clutch this year or not. With the fledging of the 5 Great Horned Owls and 7 Red-Tailed Hawks up this year I guess I took nesting success for granted. 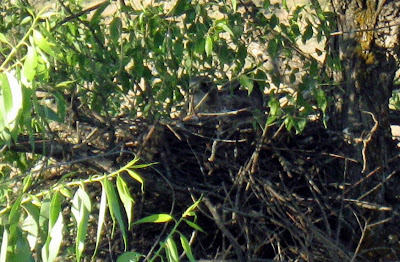 By the way, we saw the two juvenile Great Horned Owls on the July Bird Walk up Spring Valley Creek Trail. J & B Snow joined me for an early hike up Spring Valley Creek Trail. We enjoyed 29 species of birds, one lifer for J. and a handful for B. It's always fun to help people see life birds. The Canyon Wren was new for J. Snow. It gave us up close looks right at the rocky slope at the first gate along the trail. It was fun to watch it spar with a House Finch. Lots of young Bullock's Orioles and still abundant Yellow-breasted Chats and Lazuli Buntings. A little off-site birding, but I took a three day get-away to Malheur National Wildlife Refuge this last week with my father-in-law who introduced me to the birding drug. If you have never been, you've just got to go! My father-in-law took me there four years ago when I was still a very novice birder. It was sure a lot more enjoyable with a few more years of experience where I could identify birds on my own rather than take his word for it. We had 119 species including several new life birds for me. My favorites had to be the Bobolink, White-headed Woodpecker, Pygmy Nuthatch, and Clark's Nutcracker. Idlewild Campground and Malheur are very near the Burns, Oregon area, so its only about a three hour drive from the Boise area. What a perfect Summer morning for birding! I took my habitual walk along Spring Valley Creek's greenbelt and enjoyed a couple dozen species of birds. The most interesting thing I saw today had to be the Long-tailed Weasel stalking over a dozen California Quail chicks. The three adult quail would charge the weasel while the chicks ran or fluttered to safety. I am expecting Swainson Hawk chicks any day now. On a personal birding note, I observed my life bird #300 last week, a Red-eyed Vireo. I had to leave Avimor to do it, but it wasn't too far away. Just north of the town of Horseshoe Bend is Porter Creek Rd (on some maps it says Jerusalem Rd, but the sign for the turn-off on Hwy 55 says Porter Creek). 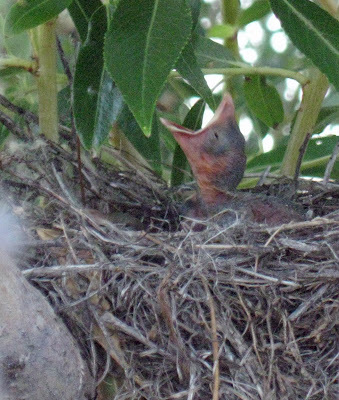 Right next to the baseball field we discovered a California Quail nest with 10 eggs as well as a Cedar Waxwing nest with newly hatched chicks. 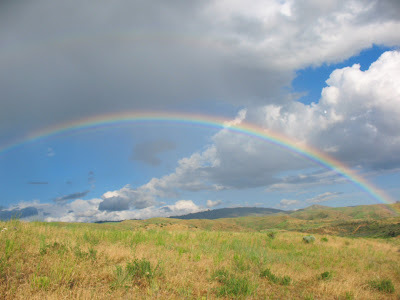 Avimor's Foothills Heritage Park and Spring Valley Creek Trail are now officially listed as Idaho Birding Hotspots! Kind of cool huh?! When you use eBird you can even select the location from the Idaho Hotspot list rather than having to create a new location.